Time for a book update... with a long weekend, its the perfect time to grab a book & enjoy the holiday while the grill is going & fireworks are exploding. Oh my goodness... I now have put Kayla on my list of people that I want as a friend. She is all sorts of everything precious. & the way she tells the story of her daughter's first year of life when she came entirely too early. The story is told with such heart, such honestly & a touch of humor & real life, all holding my attention & rooting for this little princess. Here is Kayla & her daughter Scarlette - just watch this & tell me you don't want to know more of their story. I have seen so many people talk about this book & I had it on my Kindle for the longest time. I finally got around to it & I so loved this story. A mystery of sorts with a group of mom's from a kindergarten class. We know someone is going to die at the end of the book, but who? I was so wrapped up in this story - the personalities of all the characters - the interaction between them all. It was like a crazy store of the Real Housewives of wherever. I loved it & can't wait to read more from this author. You will never me say anything bad about these books in this series. I am so in love with these & want the whole world to fall in love with them too. This book is another Novella - a short story that works with the bigger picture. 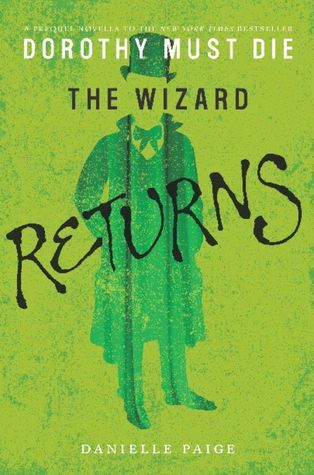 This one centered, obviously, around the Wizard. I love these little back stories & deeper looks into each of the characters. I just started the 2nd Novel in the series & already this book ties into that one with the Queendom of the Monkeys... just can't get enough of these books. This is a real life story - those always grab my attention. But this one is about a little girl, Annabel, who was born with health issues. 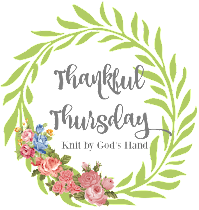 She is a daughter & a sister in a family that is just an ordinary God loving family who is dealing with all the things her health issues bring. Suddenly one day, when Annabel is playing with her sisters in this tree in their yard, she happens to fall INSIDE the tree. The story is about her rescue & then her little glimpses of Heaven that she said she saw when she fell. The amazing thing about the whole story - after she was rescued, all her previous health issues she's had since birth, all disappeared. It really is quite a story. It's not so much a story of Heaven, though obviously its touched on, but Annabel didn't want to say much about that experience - but the little bit she did talk about, its moving. Made me teary eyed actually. This book & the story is actually going to be made into a movie by TD Jakes ... I would really love to see it. Oh mercy - this book gave me anxiety. Another true life story, Martin had some sort of health issue that left him once a normal little boy, to a child in his own world unable to communicate, living in a wheelchair, being sent to daycares to help take care of him. Then suddenly one day, Martin 'wakes up' in his mind & is trying to communicate, when he find he can't.... until one of his nurses notices some sort of real interaction & presses his parents to have Martin checked. The story follows with the journey back to real life Martin takes. The whole situation just made me feel so trapped myself wondering how it would feel to try & speak & to get someone to understand what I want, but couldn't. It really is an amazing story to hear how far he comes. With the help of technology, Martin's world is opened up... its quite a journey. There are moments when he talks about being in some of the homes he was sent to that just literally made me sick.... makes me want to have every home inspected for nurses that just shouldn't even hold that title. So what books are you reading right now? Any books I need to get my hands on immediately? These are all such good reviews-- ghost boy sounds like it would be so interesting but sad at the same time. 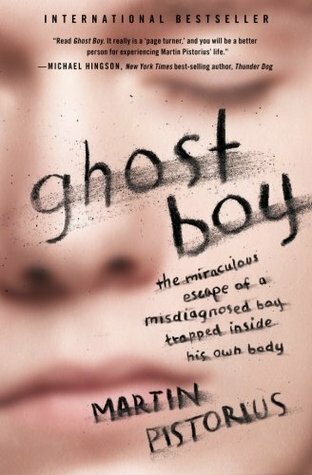 I heard about a real life story like Ghost Boy (maybe the one that inspired the book, maybe not) and it's fascinating! That gives me anxiety just thinking about not being able to communicate like that. I might have to read that! 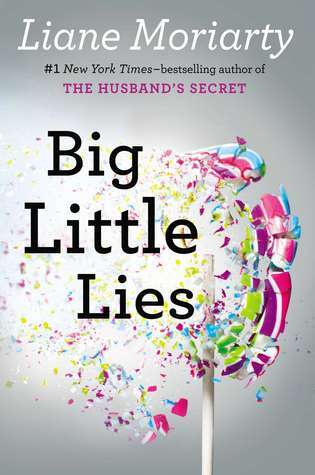 okay now you're making me want to hurry up and read big little lies! Glad you loved Big Little Lies!! Definitely one of my favorites this year so far. Actually I haven't dis-liked a Liane Moriarty book yet! 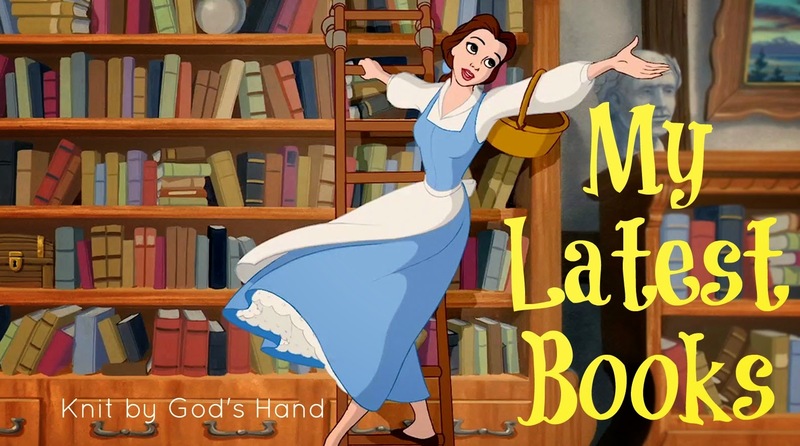 I have Dorothy Must Die on my 'to borrow' list from the library. Hopefully I get it soon. I've heard a lot of good things about it. Hey friend! 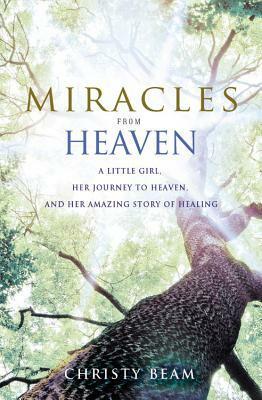 I have been wanting to read "Miracles From Heaven"! I just need to make the TIME for it! Sounds like my kind of book! 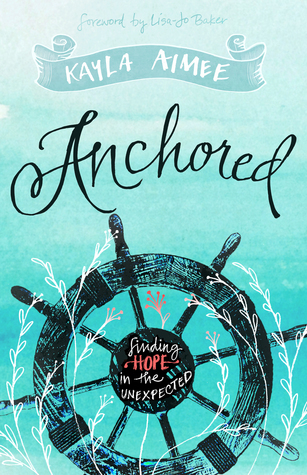 I put Anchored and Miracle From Heave into my Amazon cart! They both sound like books I would like to read. Not sure I could handle that last book, I'm kind of a wimp when it comes to that stuff. I teared up just reading your review of it! Thanks for linkin up with me! What is terrifying to you?